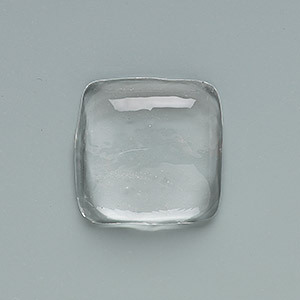 Cabochon, glass, clear, 20x20mm non-calibrated square. Sold per pkg of 4. Item Number: H20-3278CB Have a question about this item? 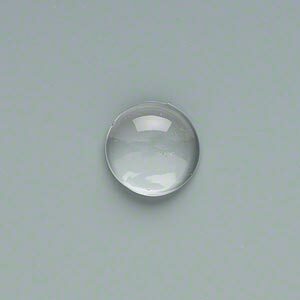 Clear glass cabochons magnify designs and patterns when placed on top of paper or fabric. Best used with earring, cuff link, ring and other flat-pad findings. 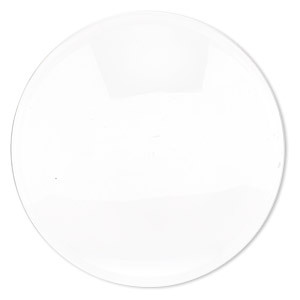 Adhere paper or fabric to the flat side of the cabochon using Mod Podge® or clear-drying adhesives. 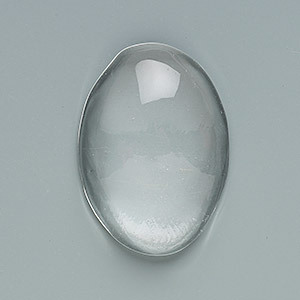 Cabochons are non-calibrated and may vary plus or minus 1mm. Glass cabochons can contain minor flaws. Sizes, shapes and colors may vary with handcrafted items. 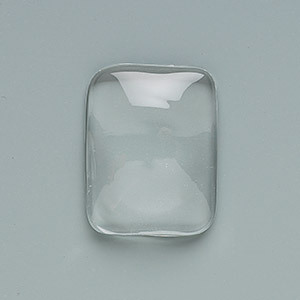 Cabochon, glass, clear, 25x25mm non-calibrated square. Sold per pkg of 4. 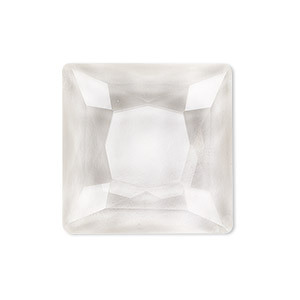 Cabochon, glass, clear, 25mm non-calibrated faceted square. Sold individually. 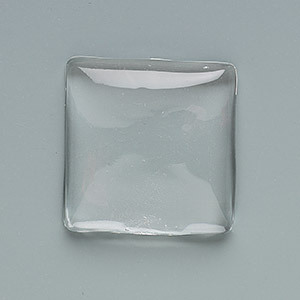 Cabochon, glass, transparent clear, 25x25mm non-calibrated square. Sold per pkg of 10. 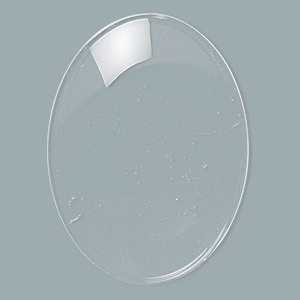 Cabochon, glass, clear, 30x22mm non-calibrated oval. Sold per pkg of 6. 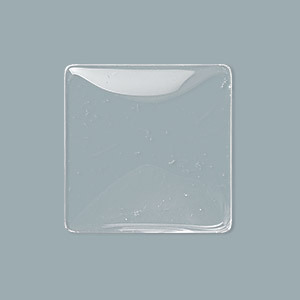 Cabochon, glass, clear, 24x18mmm non-calibrated rectangle. Sold per pkg of 6. 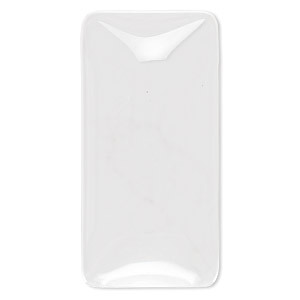 Cabochon, glass, transparent clear, 38x19mm non-calibrated rectangle. Sold per pkg of 4. 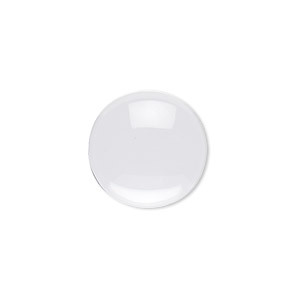 Cabochon, glass, clear, 14mm non-calibrated round. Sold per pkg of 10.